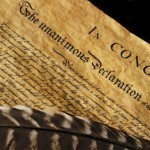 All Posts Tagged With: "Declaration of Independence"
As this election draws to a close, and although many have already gone to the polls, I’d like to ponder some of the issues that matter in this election. Some matter more to the general population than others, and we will cover as many as we can between now and November 6. 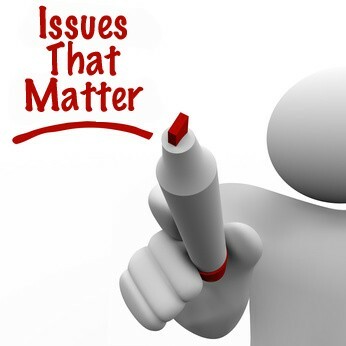 The intent is not so much to compel you to vote for a particular candidate, but to provide some food for thought about the issues and why they are important. -Ed. Comments Off on How Independent Are We? Two hundred and thirty-three years ago, the men of the Second Continental Congress made a bold gesture as they sought to uncleave themselves from their ties with Great Britain. A gesture intended to convey that they were serious about the war that was already raging on the American Continent. A gesture intended to tell the world, and perhaps garner the support of other countries, that the American Colonies could not and would not continue to live under the yolk of a tyrannical King and Parliament. A gesture that could cost them all, and indeed did cost some, their lives and their properties.